Dude, really? Really, Daryl? Did you eat the last unicorn? Selfish (and hungry) dinosaurs are the worst, but secretly I also think they're the funniest. I mean, I get it. Unicorns are delicious, and toot rainbows. They're low-fat and gluten free, too. Man... this is making me hungry. This funny Dino T-Shirt shows 2 dinosaur friends. One asks the other, "Dude, did you eat the last unicorn?" to which his friend replies, "No." as he is covered in unicorn blood with a lone unicorn horn next to him. • Metallic Rainbow Foil 'Unicorn Essence' application! • No dinosaurs were harmed making this tee. We did lose a unicorn though. 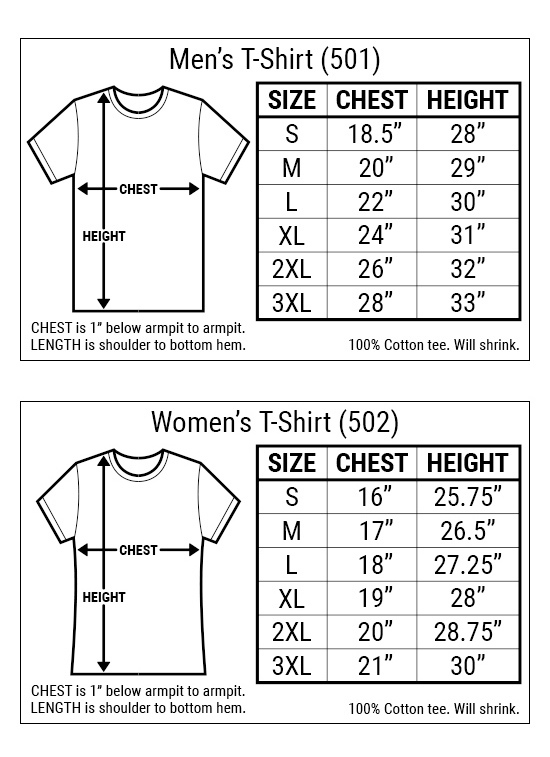 *Our tees are fitted. 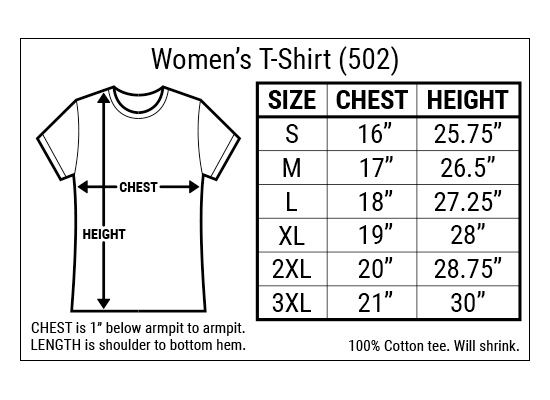 Measure your favorite shirt & compare to the Goodie Sizing Chart. Or don't. I'm a Product Description not the cops.